channel swims and successfully completed each one on his first attempt. 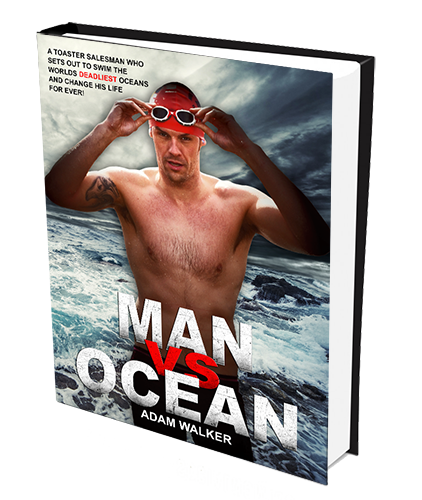 Adam went from a daily routine of WORK - EAT - SLEEP, training himself physically and mentally to cope with arguably the most difficult endurance challenge on the planet! Contending with deadly marine life, huge swells, currents and cold temperatures! !